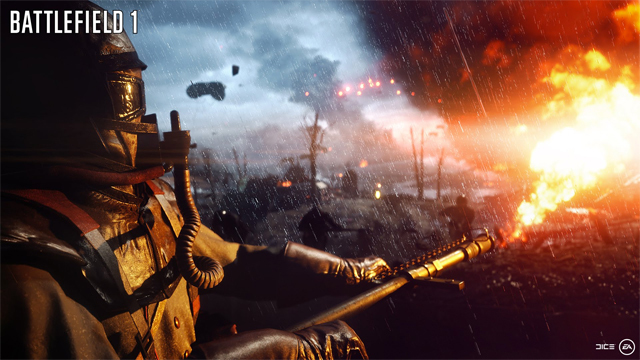 Battlefield 1 could be getting one of the most praised features from Battlefield 4. 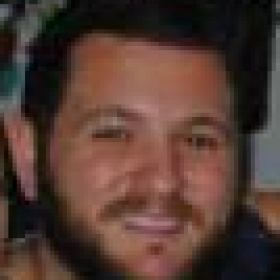 Series developer, DICE, worked with the community on Battlefield 4 to bring the community map “Operation Outbreak” to the game. 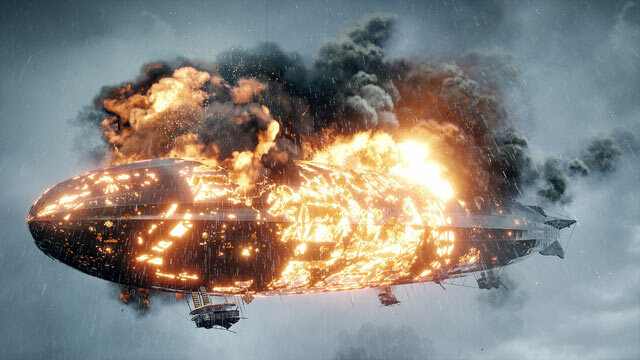 The process was long and complicated, but that the studio worked so closely with the passionate Battlefield community was praised by all those involved. DICE’s original community map project had the community vote on design decisions for the map’s creation, including the setting, terrain, and objective placement. 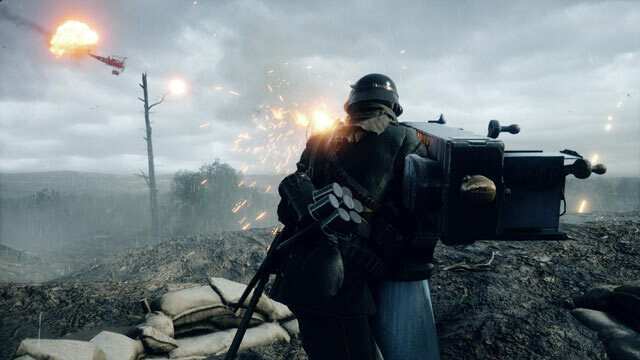 The community map eventually found its way into the CTE (Community Test Environment), where DICE tested its functionality before releasing it to the public community as part of the Community Operations expansion. It was released separately from other major updates and expansions, meaning we could see something similar for Battlefield 1. 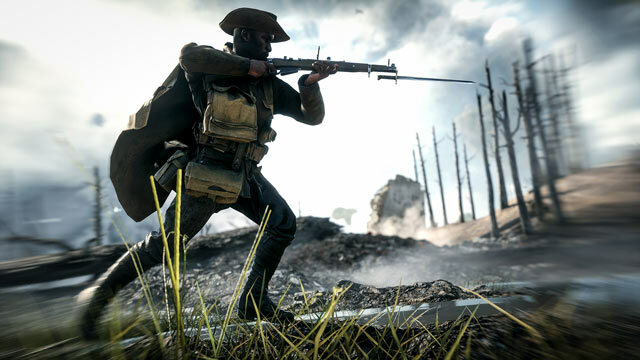 A Battlefield 1 fan posed the question to DICE on Reddit, and the response is rather exciting. A verified DICE developer responded on the forum, raising hopes that a community map project could come for Battlefield 1 in the near future. Battlefield 1 currently has a rather extensive 2017 expansion pack schedule, with the first release, They Shall Not Pass, launching late last month. If the Battlefield 4 release schedule is anything to go by, we might see a community map expansion released between major expansions or updates.